As an adult with too many hobbies storage becomes a big problem. Certainly more hobbies means they take up more room. Actually, rooms would be a better way of expressing it. I’ve got the requisite hobby room of course. 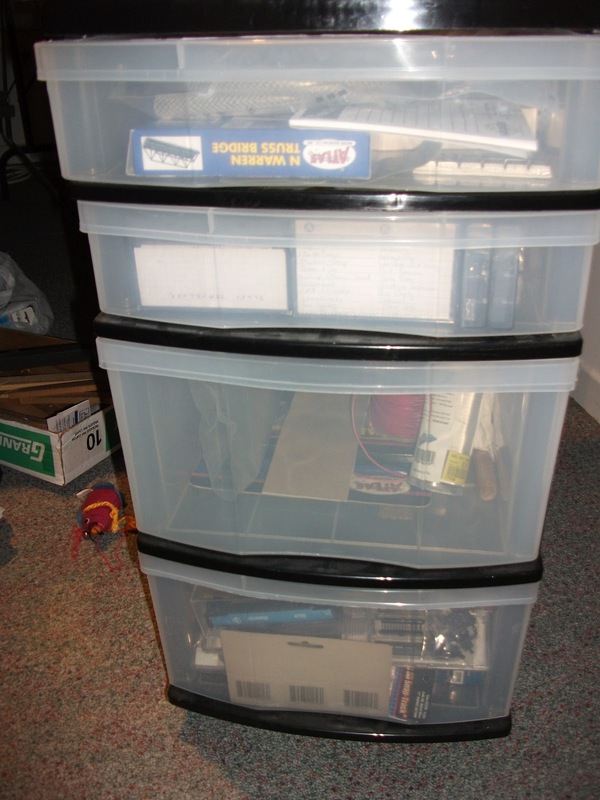 I’ve got stuff in drawers, in closets and in Rubbermaid containers. In truth, I probably need two hobby rooms–as well as space for the train–but that’s another story. Big space really isn’t what I have trouble finding. 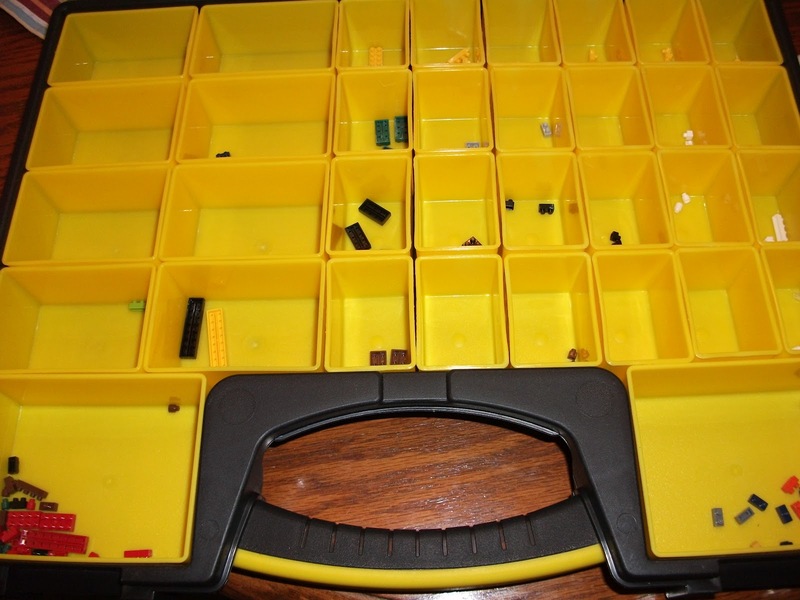 As a modeller, train enthusiast, card collector, toy car collector, and many other things, I have a ton of small parts, knick knacks, leftover pieces, and various odds and ends that need a place to go. The small plastic multi drawer contraption ostensibly for holding screws that I got on sale at Canadian Tire doesn’t really do the job. The drawers don’t really slide that well and make an excruciating scraping sound when I manage to get them open. The plastic moulded handles on the drawers also serve to obscure the contents of the drawers. 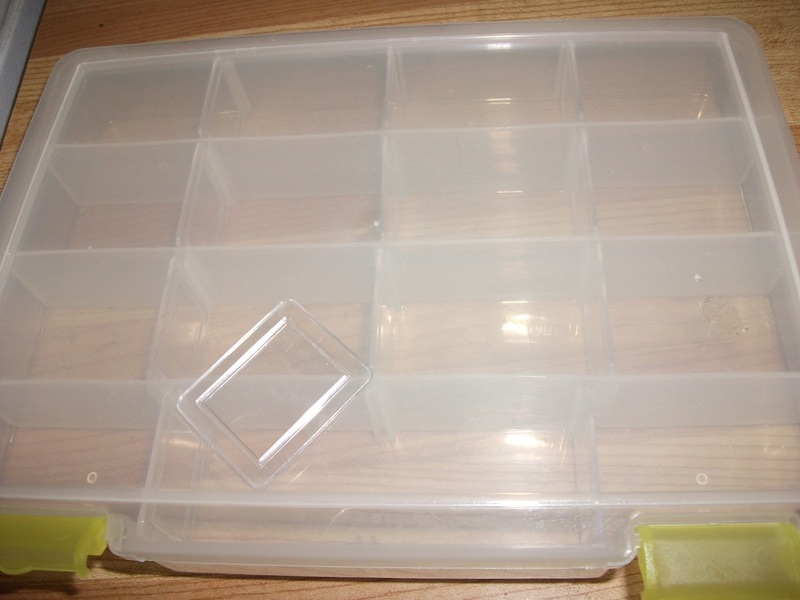 It isn’t bad, but the tray dividers don’t fit that snugly and rattle around –and things just don’t stay in place the way I would like it to. For one of my latest hobbies I decided to do some research. I chose this one from Stanley (through Amazon). I like the mix and match cups. (I bought two and used most of the smaller cups in this one) Most of my stuff seems to stay put. It was more expensive than the storage containers that I mentioned above. It appears to be of a higher quality. Only time will tell, but hopefully I’ve got a winner. As storage seems to be a big deal in my hobby life, I was wondering what other people are using. 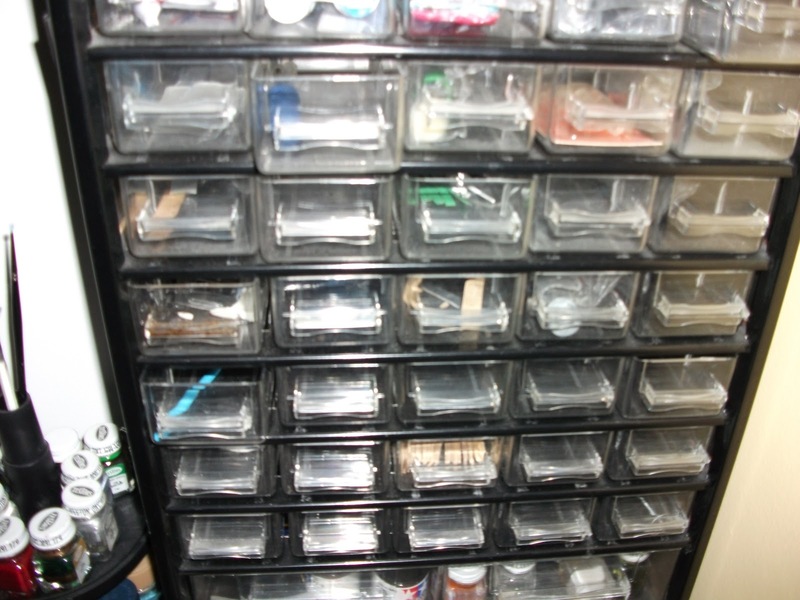 This entry was posted in 100 Yen Store, hobby, Rubbermaid, Stanley, storage by Anthony. Bookmark the permalink.